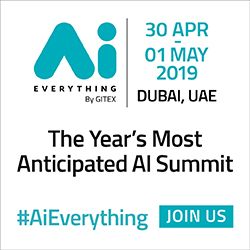 5G MENA 2018 which is recognized as being one of the most important telecommunication events on the calendar got underway at the Jumeriah Beach Hotel, Dubai yesterday morning. 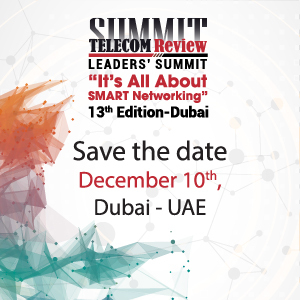 The event brings together some of the most high-profile and prominent telecom operators and Internet of Things specialists based in the MENA region to examine, analyze and predict how the region will drive the connected revolution towards 5G and Smart Cities. SVP of Technology and Operation at Saudi telecommunications operator STC opened the conference with fascinating keynote address which detailed its involvement in the digitalization of Saudi Arabia. The KSA is embarking on an ambitious plan with the introduction of the Saudi Vision 2030 blueprint and STC is going to play a critical role in helping the government achieve its digital transformation objectives. Ericsson, which is a global ICT strategic sponsor of 5G MENA - then outlined its latest 5G strategy. Ericsson is hedging all its bets on its 5G strategy in a bid to offset financial losses it has suffered over the last number of years. The Swedish vendor's vision is to design 5G for all future business opportunities and the network is at the heart of 5G and Ericsson is helping customers seamlessly evolve their networks, solving challenges today and preparing them for when 5G comes. Ericsson's 5G system is modular, designed for long-term value. 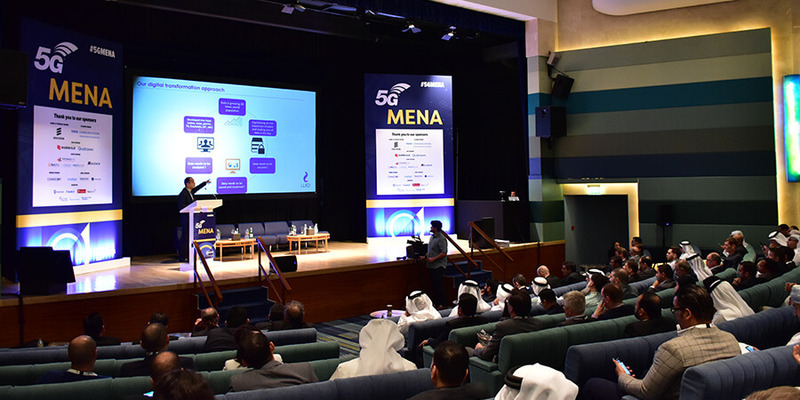 Vice President and Head of Networks, Market Area Middle East & Africa, Ericsson, Chafic Traboulsi then delivered his presentation which was entitled 'Turn ON 5G'. He gave an in-depth account of where Ericsson is placed in relation to the deployment of 5G technology and outlined his company's vision for the MENA region. He said, "In relation to 5G, I think the question is no longer how, but when. 5G is not about an app, it's not about technology - it's mainly about the use cases. There are three types of use-cases for 5G. The first one is massive MTC - which is related to a massive number of low power connections. The second type of use-cases is more related to what we call critical machine type communications. This is about resilience and performance - it's all about using network slicing to the extreme and implementing high requirements on the networks like automation, transportation and healthcare. The third type of use-cases is the normal ones, which are human-centric use cases like us using our smartphones, it's basically the connection need." By 2026, Ericsson expects operators will be able to address up to USD 619 billion in business opportunity by leveraging 5G technology for industry digitalization.